Canada’s Dominion Diamond Corp. (TSX, NYSE: DDC), the world’s third largest producer of rough diamonds by value, has chosen the former chief executive of Mountain Province Diamonds Patrick Evans to be its new CEO. Cited by Reuters, Evans said he will assume his new position once a deal to purchase the company closes later this year. Dominion has been facing a variety of woes that led its former CEO Brendan Bell to quit and, later on, to the company agreeing to an unsolicited $1.2 billion takeover offer from The Washington Companies. The deal, which was originally made for $1.1 billion and later on spiced up, requires approval from more than two-thirds of Dominion shareholders. It is expected to close before year end. 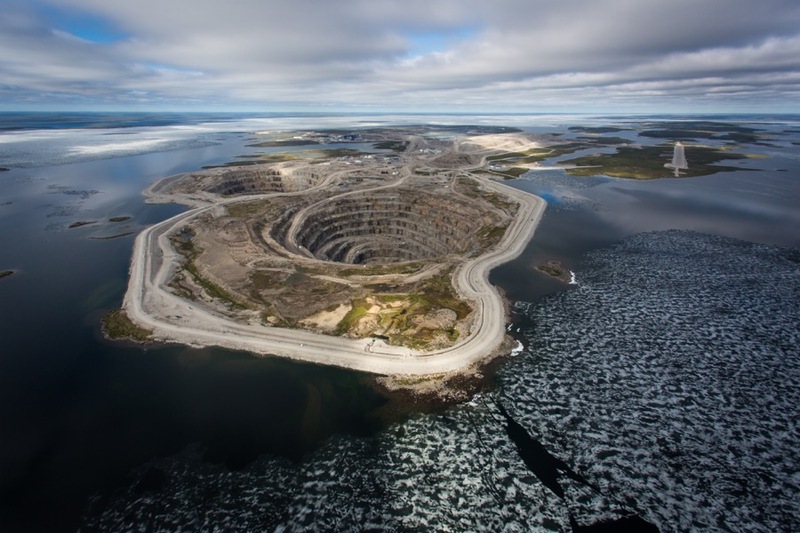 Dominion owns a majority stake in the Ekati mine and minority share of the nearby Diavik mine in Canada’s Northwest Territories. To keep these sites running efficiently, Dennis Washington’s firm has said it plans to operate Dominion as a standalone business, keeping the miner’s headquarters in Canada with a “significantly Canadian” management team.